We providing All PPSC material like syllabus, questions paper , video laturecrs for PPSC exams preparations below. Punjab Public Service Commission has invited applications for recruitment to the posts of Inspector Cooperative Societies. you can also watch video lectures regarding PPSC on our youtube channel. 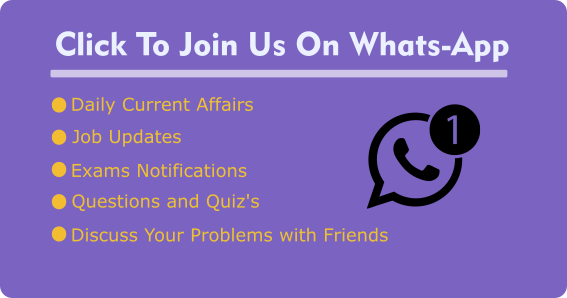 Stay update with new PPSC content notification on our Facebook Page. Comment below for request a new lecture or content.